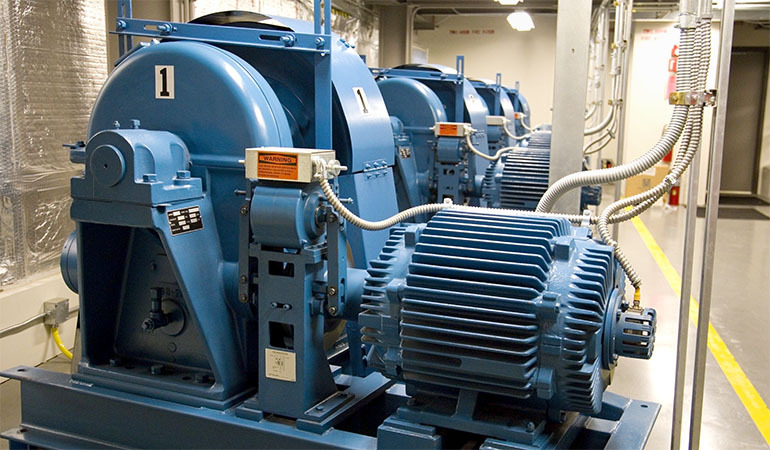 Why Modernization – Elevator engineers Ltd.
You have a big investment in elevator equipment; modernization helps protect this investment by prolonging the lifetime of your elevator equipment. If your elevator is more than 10 years old, it’s time to think about modernization. Your elevator equipment is often part of people’s first impression of your building; long wait times and outdated-looking equipment create a negative first impression. Elevator Engineers Ltd. customizable modernization solutions will increase the value of your building, enhance aesthetics, and improve the overall safety of your elevator equipment. Elevator Engineers Ltd. Modernization Solutions are available for all elevator makes and models.